Changing What's Normal - Ian Berry's Blog: What happens at the end of and after your meetings? 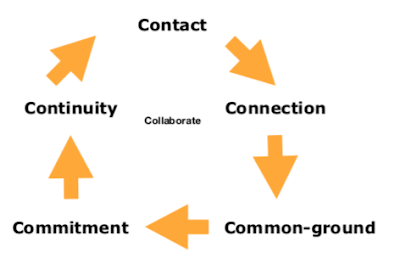 What happens at the end of and after your meetings? "That was a really great meeting don't you think?" my client asks. I reply in the affirmative. It was a great meeting with everyone leaving with clarity on who is doing what and when. I say to my client "Follow-through is where the rubber hits the road though isn't?" She agrees. We track actions and conversations over the next week involving all the people in the meeting. We discover agreed deadlines being missed and some people failing to be accountable. Crucially we discover that not everyone is having accountability conversations. Having a great meeting and everyone leaving clear about their accountabilities is just the beginning. 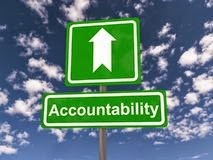 What really matters is people being accountable. Are you having accountability conversations with people failing to be accountable? And are they the kind of conversations that lead people to being accountable?